"I don't choose my equipment based on trends or hashtags. I only care about proven results. 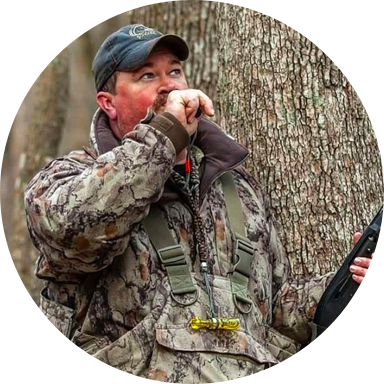 NaturalGear camo doesn't just blend well, it makes me virtually invisible in the timber. The goal is simple...I want my call to be the last thing they ever hear, and my camo to be the last thing they NEVER see!!!" "When you hunt turkeys with a bow and no blind you have to trust your camo. 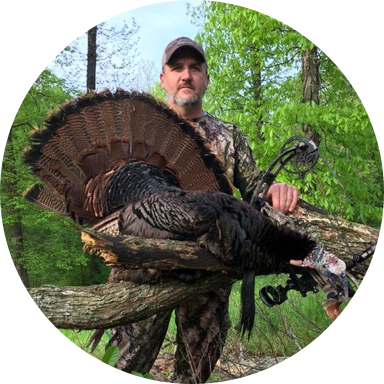 I've trusted only NaturalGear for the last 15 years, the best hands down!" 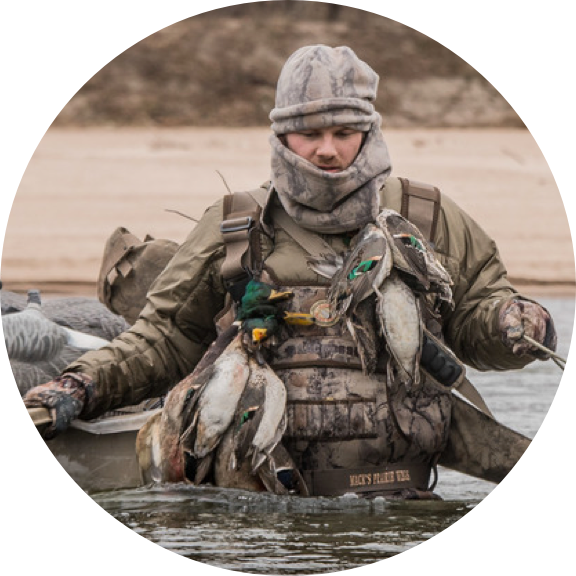 "NaturalGear is my camo of choice 365 days a year. It's invisible in the October deer woods and disappears in the flooded timber late January. This is the most versatile camo I have ever worn." 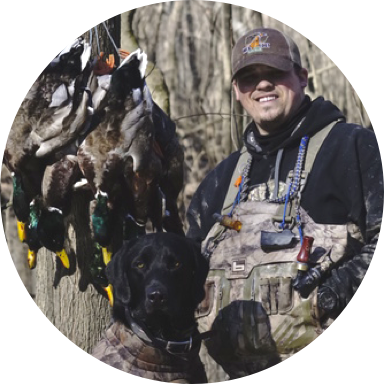 "I choose NaturalGear because of the comfortable/breathable materials and disguisable patterns." 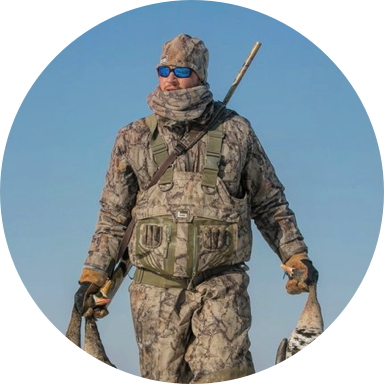 "For nearly three decades NaturalGear has been a company that has produced quality, effective and affordable product. A camo pattern that works anywhere, all the time. Their constant efforts to promote the heritage, culture and traditions represent what our fathers and grandfathers taught us. NaturalGear is more than what you wear, it’s what you believe in."